Remember when Playerunknown’s Battlegrounds rose to fourth most played game on Steam, bypassing GTA V and coming up on Fallout 4? It has since shattered that record and blown past Counter-Strike as well. How high can it possibly go? The king of all Steam games, for quite a while now, has been DOTA 2, manufactured by Valve itself. Over the weekend, boosted by still-riding popularity and the Gamescom Invitational tournament, PUBG’s traffic came within digits of surpassing DOTA’s. And at 1:30 AM on August 27, it happened — PUBG bested DOTA and became Steam’s biggest game. 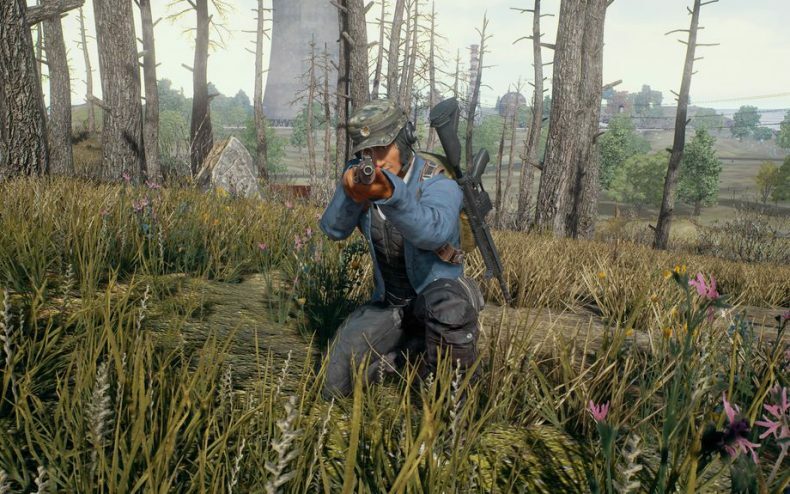 The reign would be short-lived, however — it turned out PUBG now had more players than it could handle. The servers are down, and we are investigating it. We apologize for the inconvenience. Once the servers went down, DOTA 2 took the top spot back. But the numbers and trends would suggest it’s only a matter of time at this point before it becomes #2 for a much longer period. 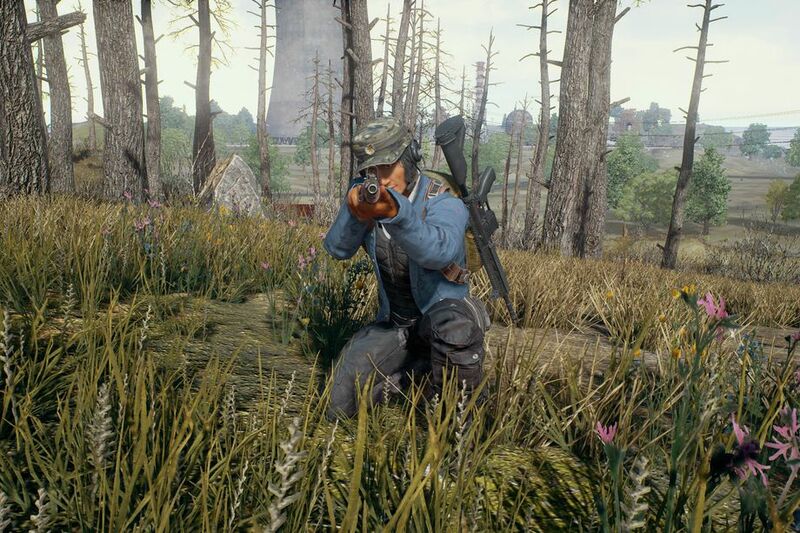 Battlegrounds has now sold eight million copies on Steam and its popularity continues to grow.